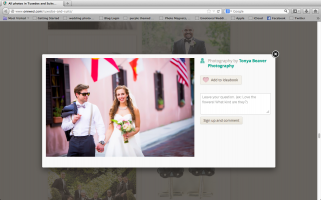 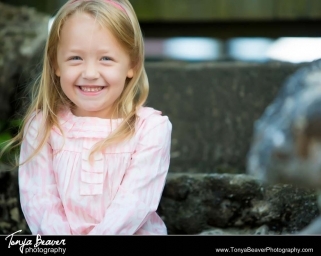 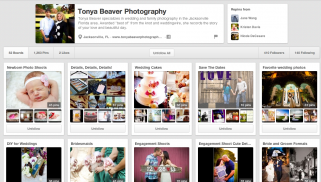 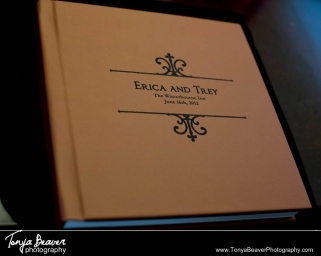 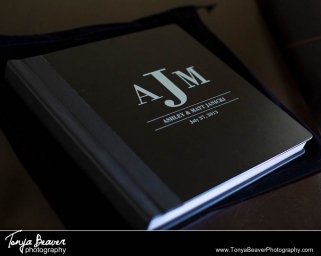 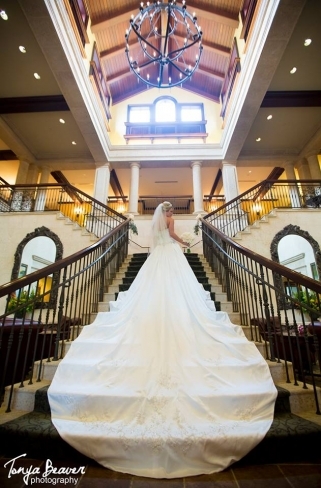 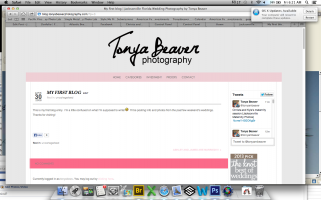 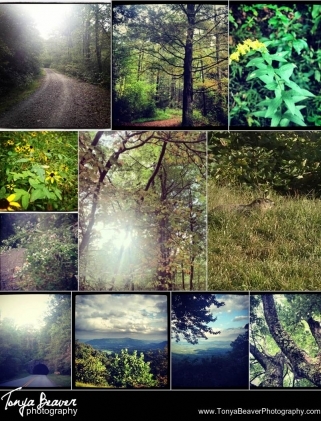 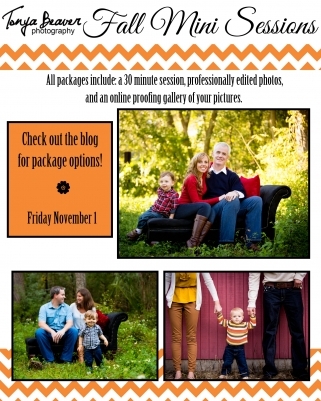 Follow Tonya Beaver Photography on Pinterest! 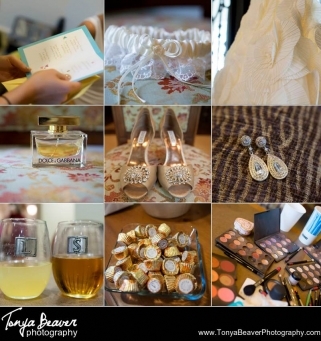 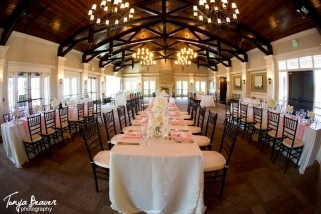 Sneak Peeks for Sarah and Michael’s Wedding! 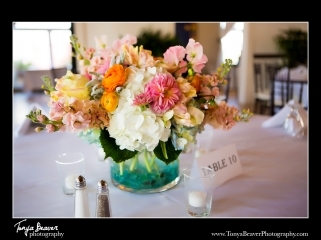 A busy wedding weekend with some GORGEOUS couples! 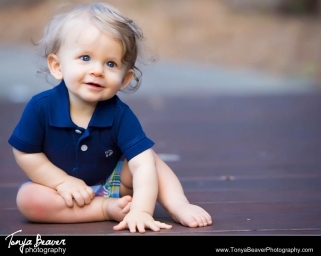 Brody’s 8 month photo session! 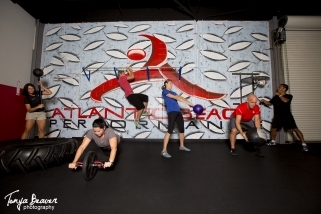 Atlantic Beach Performance Photo Shoot! 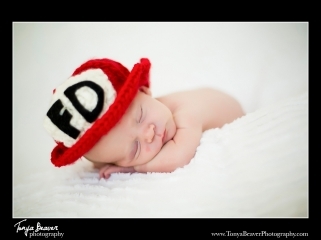 How to prep for a newborn photo session! 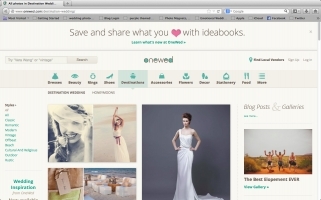 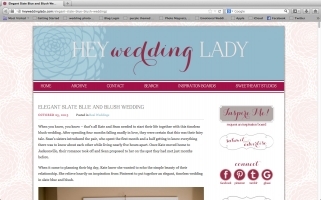 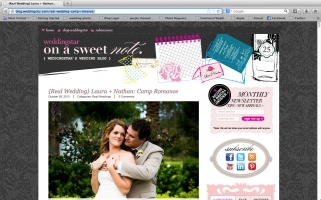 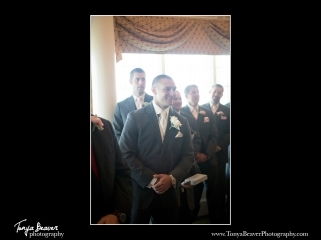 A groom featured on One Wed blog!